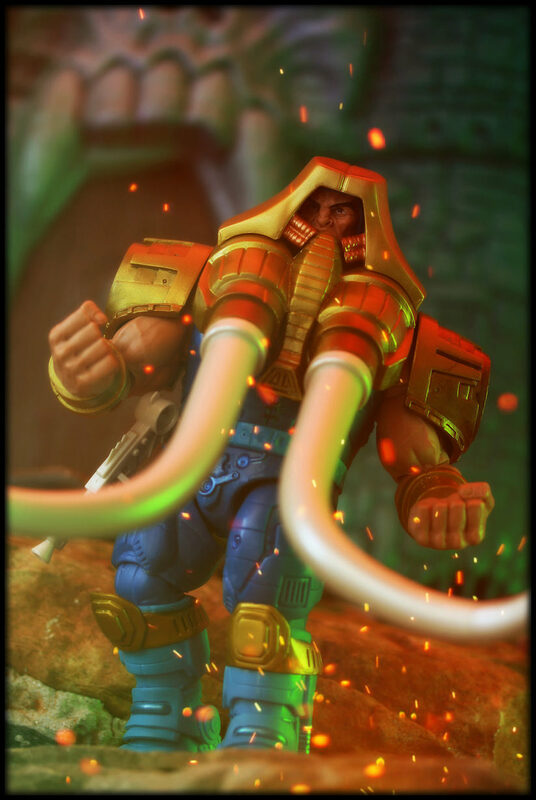 This intergalactic trader is prepared to fight from tusk till dawn! 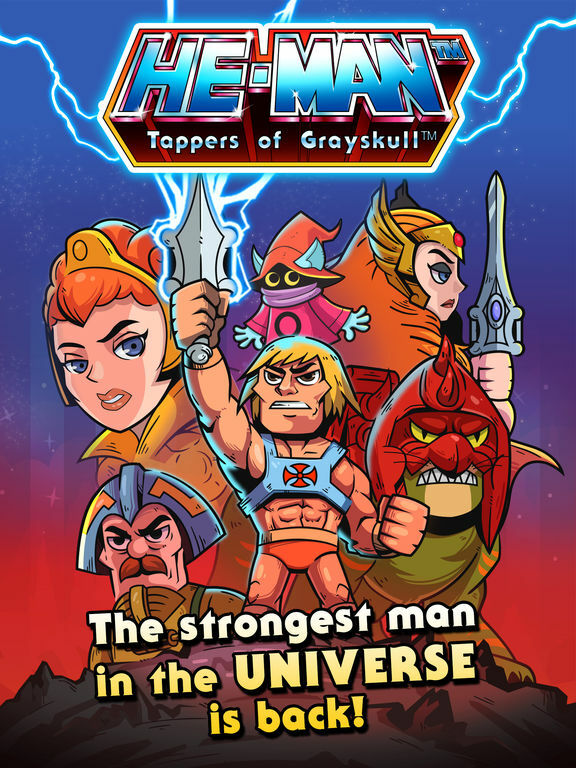 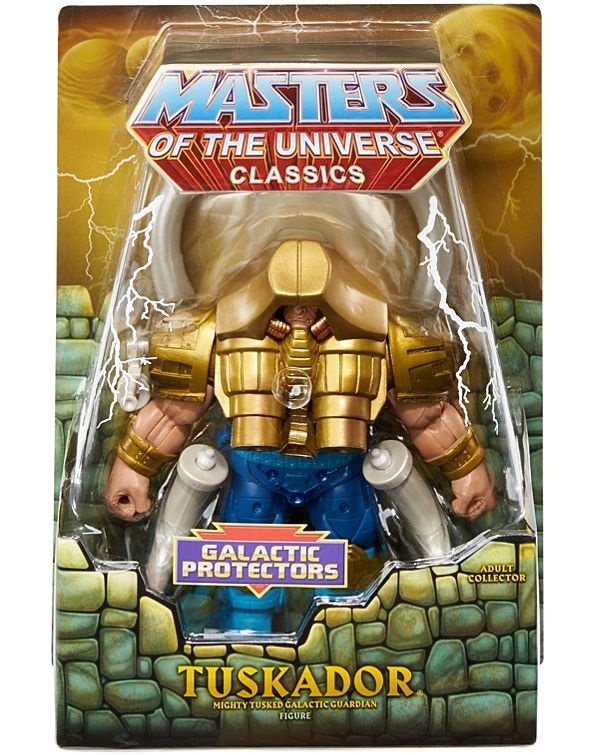 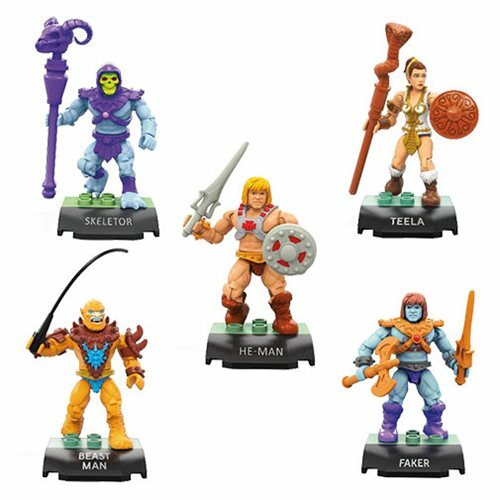 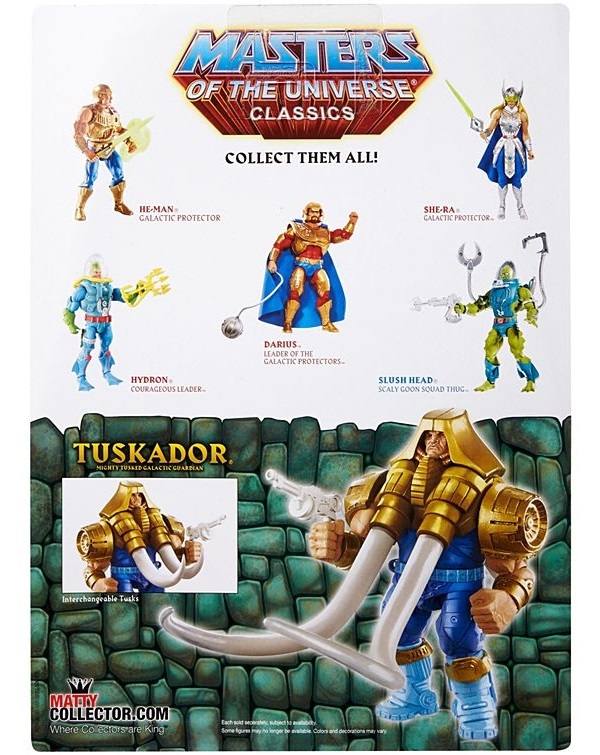 While his customized freighter searches the star systems for supplies, Tuskador helps He-Man and the Galactic Protectors battle the Evil Horde. 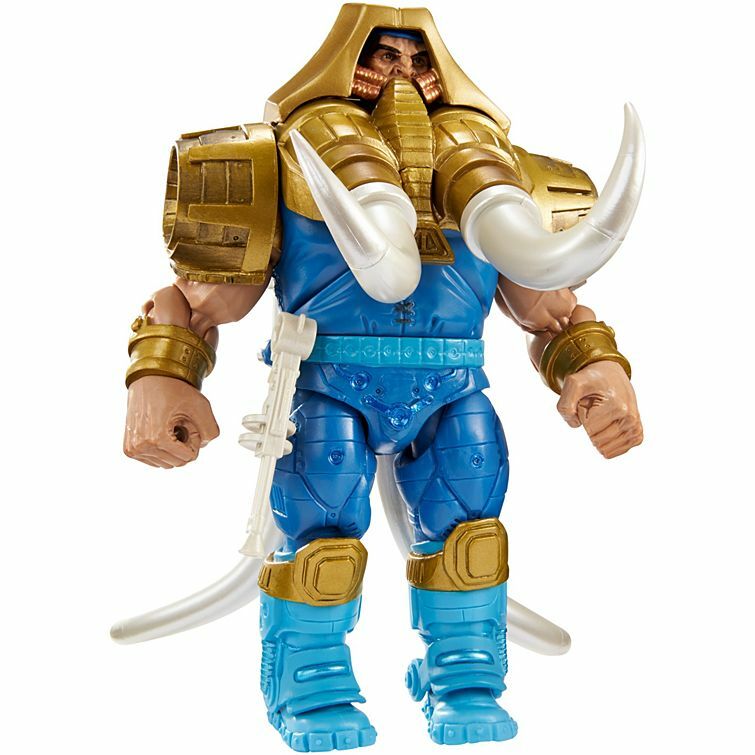 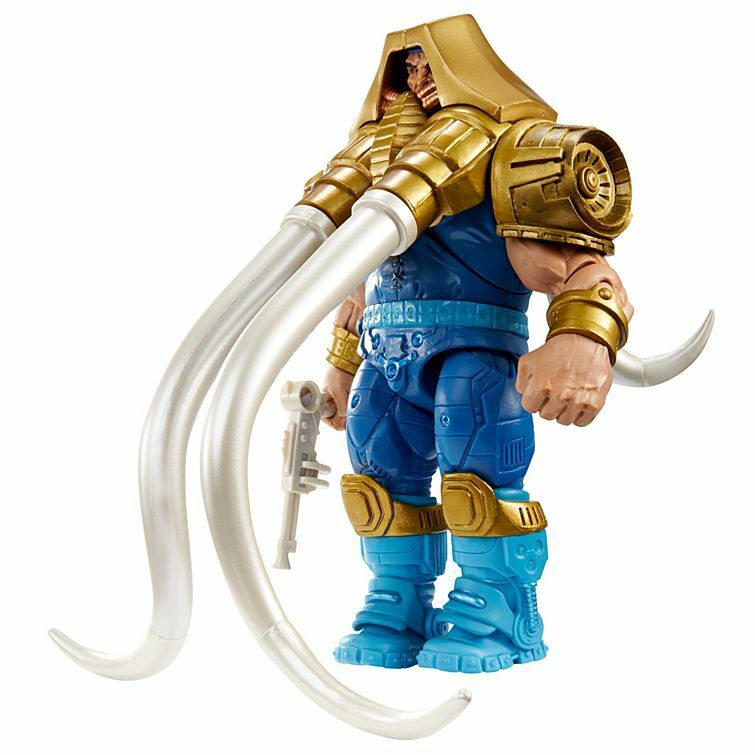 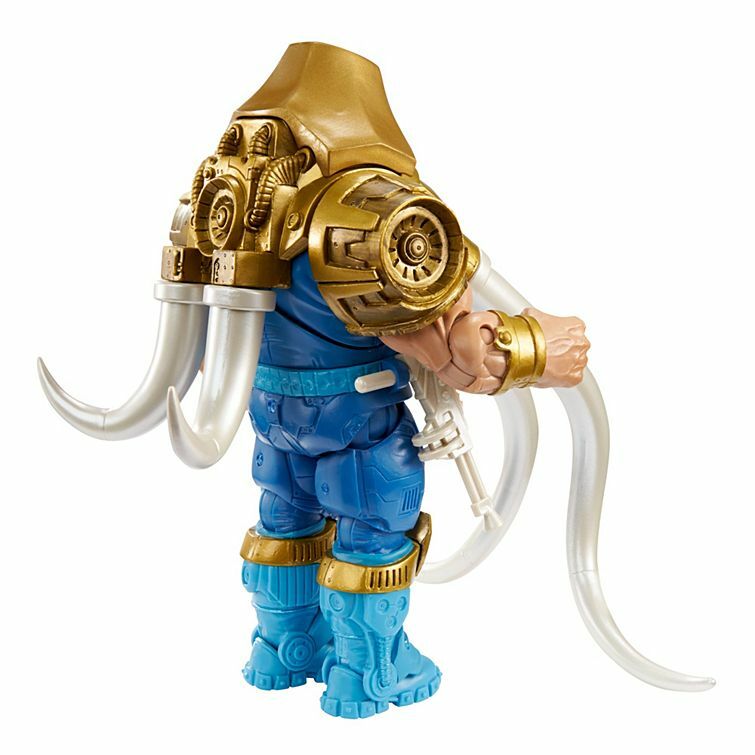 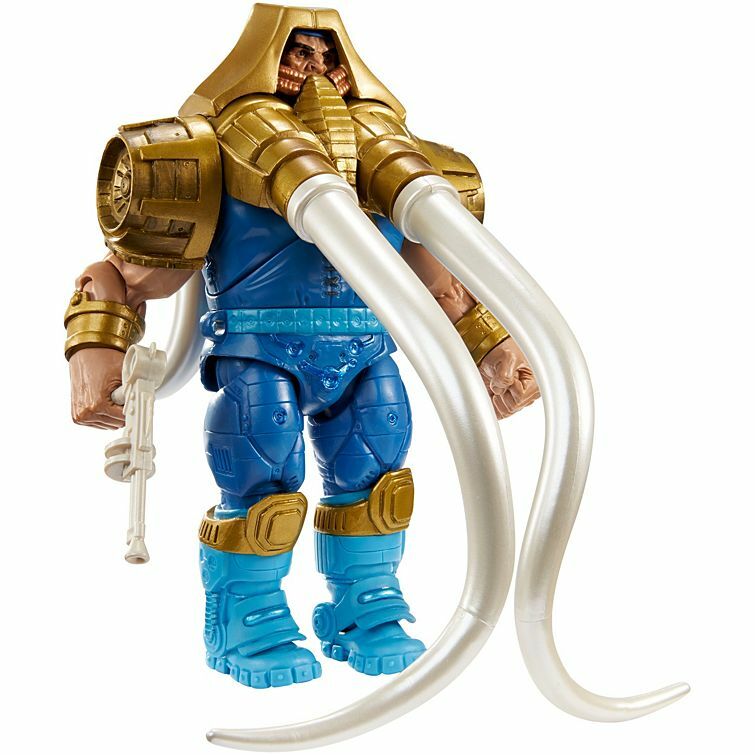 Tuskador is equipped with two sets of interchangeable tusks and his trusty Mega Blaster.